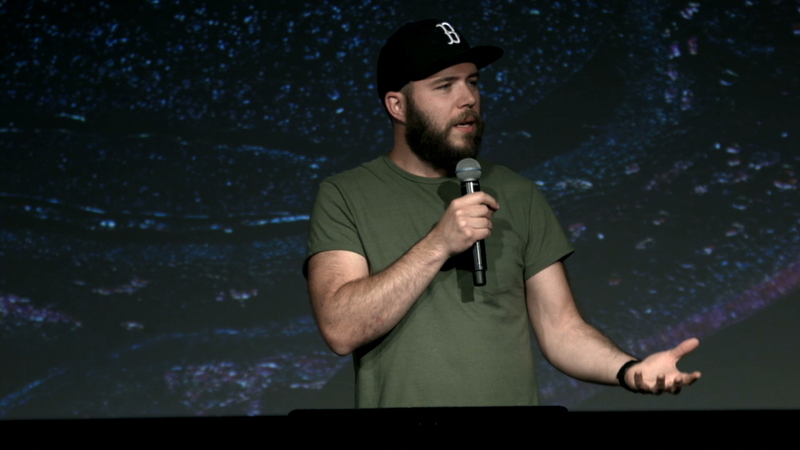 Worship leaders are given an incredible responsibility in the church and the Kingdom of God. 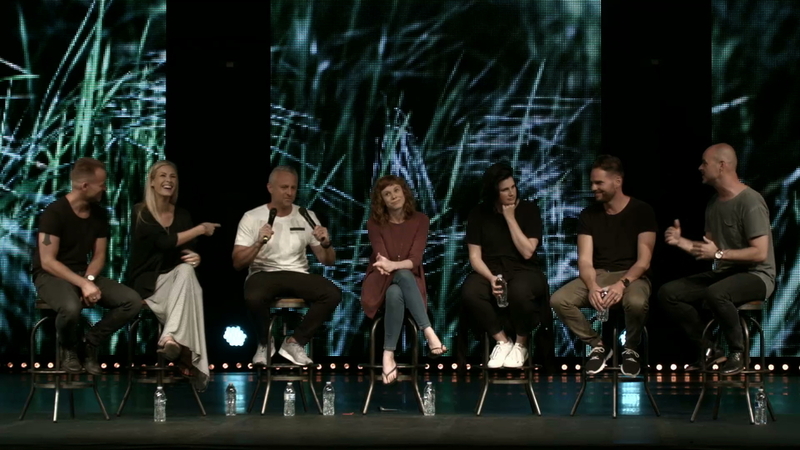 They are the ones who God trusts to lead people into His presence. 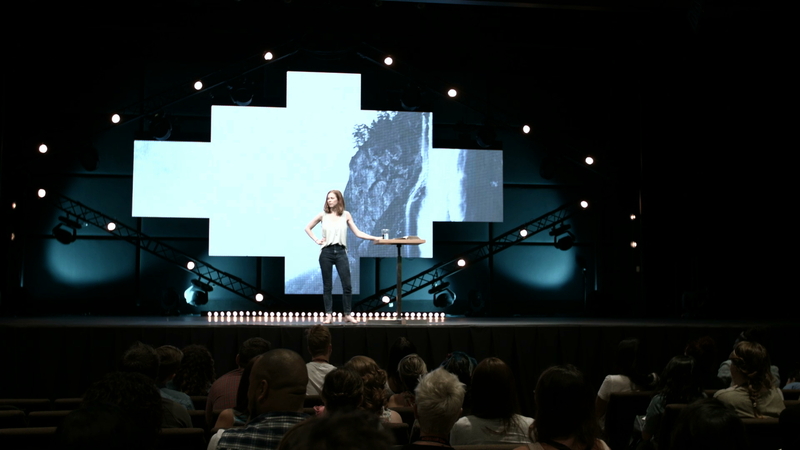 These lessons teach about the practical aspects of worship leading such as set preparation and building a team, to the more complex issues such as spontaneous worship leading and hosting God's presence. 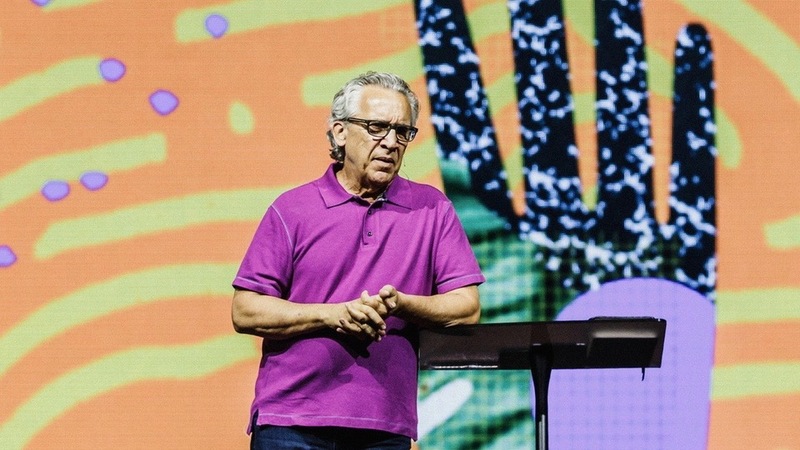 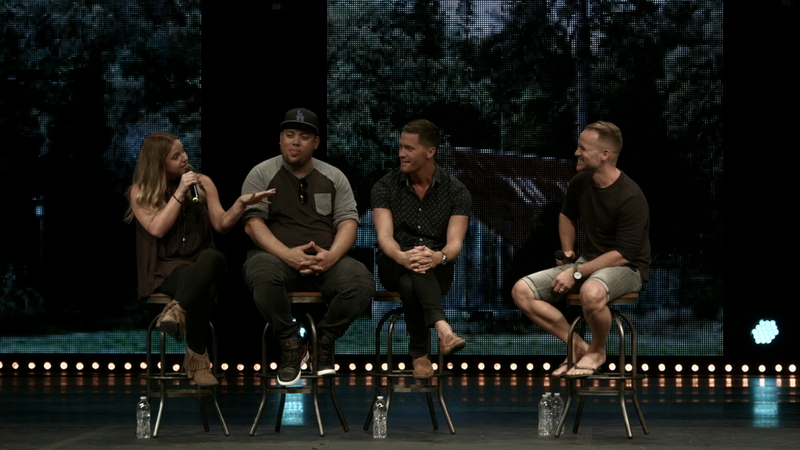 Experienced leaders share what they have learned regarding leading a team and leading a congregation. 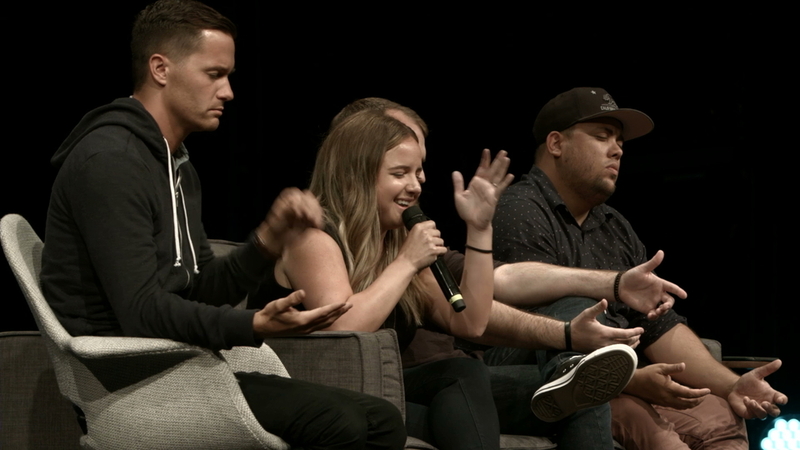 The band answers some questions on a panel about leading worship and everything that surrounds it. 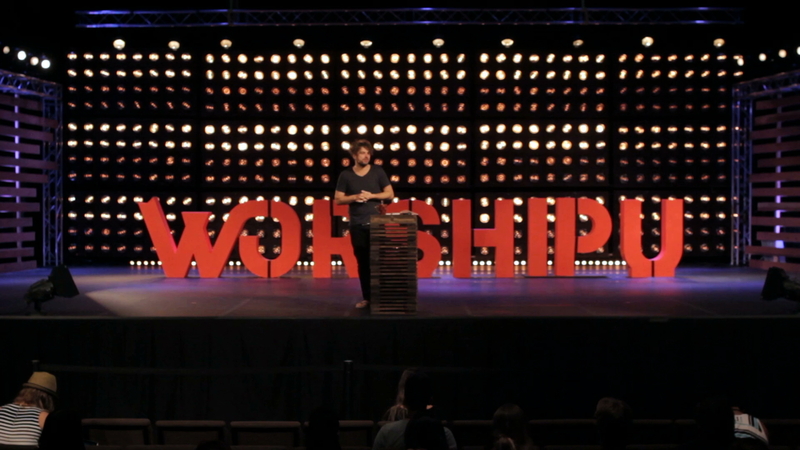 It’s not our right just to assume why someone worships the way they do. 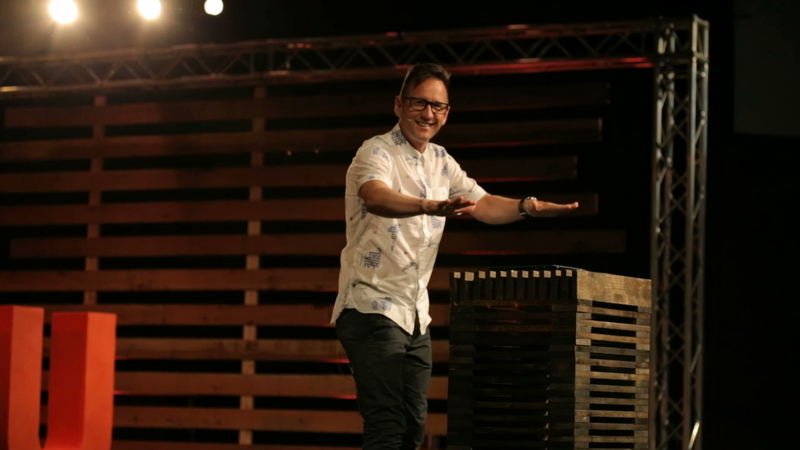 Do the hard work to build trust in your team. 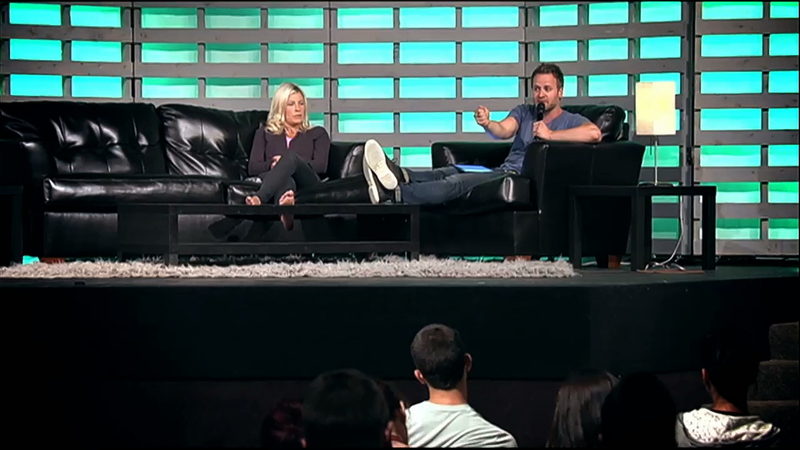 The great thing about co-leading is that you always have each other’s backs. 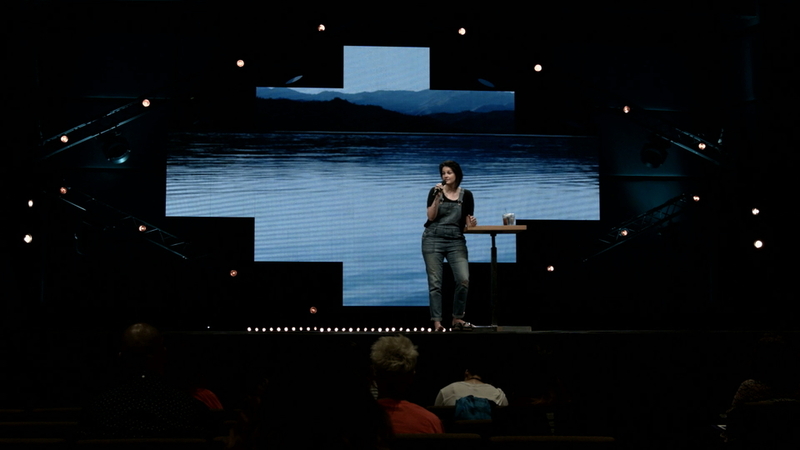 We need to go from thermometers to thermostats. 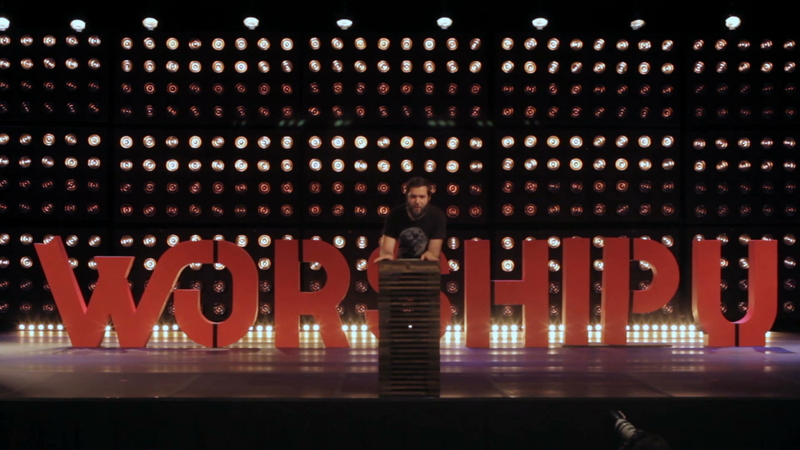 You have to get the word of God inside of you in order to prophesy. 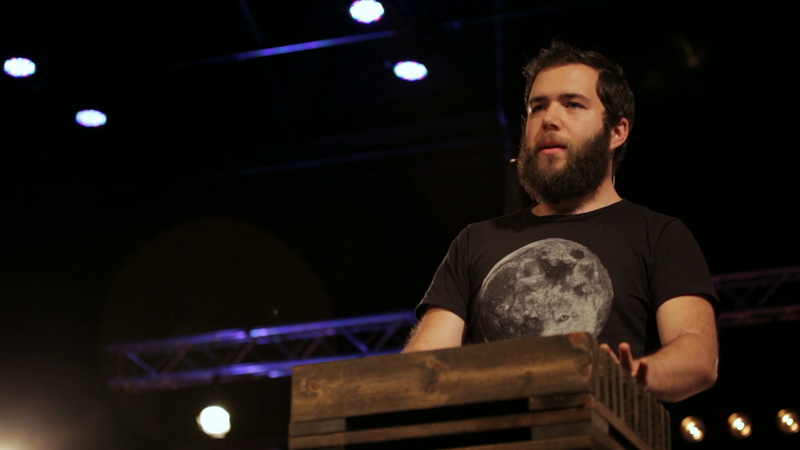 Matt shares his story of transition from Redding, CA to Portland, Maine. 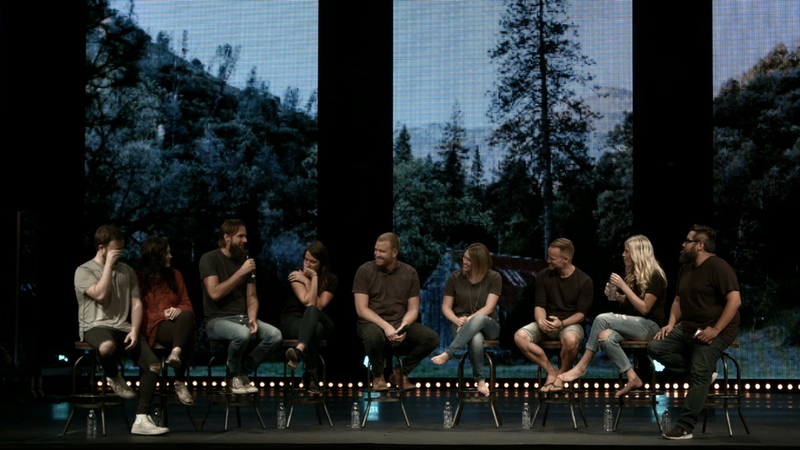 Be intentional with the kind of community you want to build. 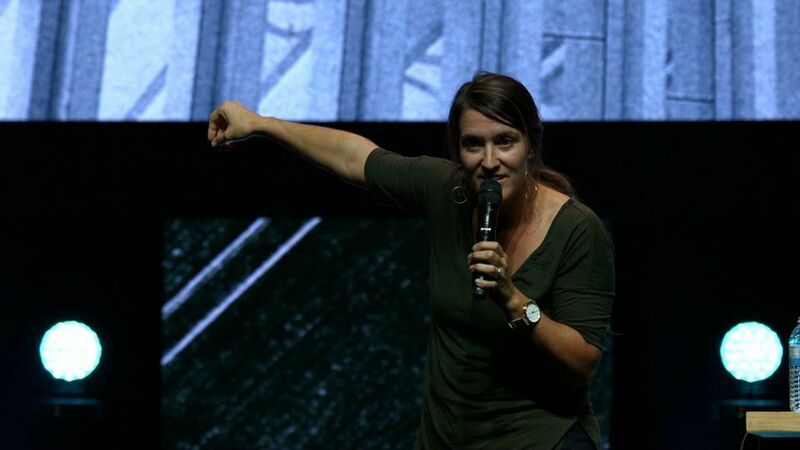 God is looking for our availability more than our ability. 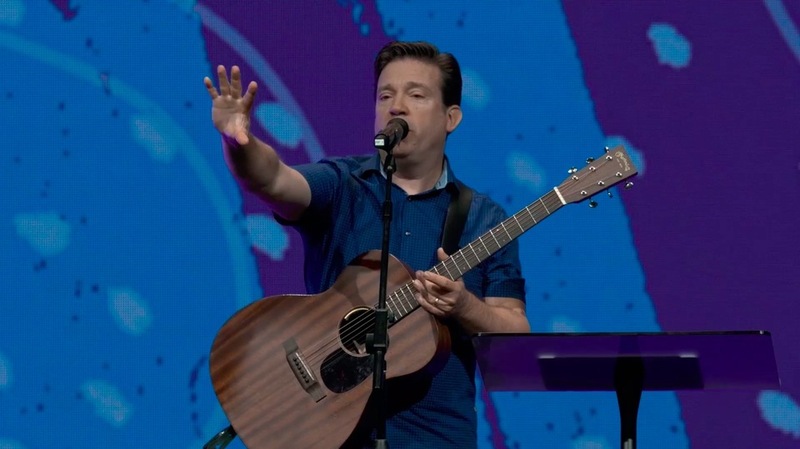 When you are leading worship - you have to start where the people are. 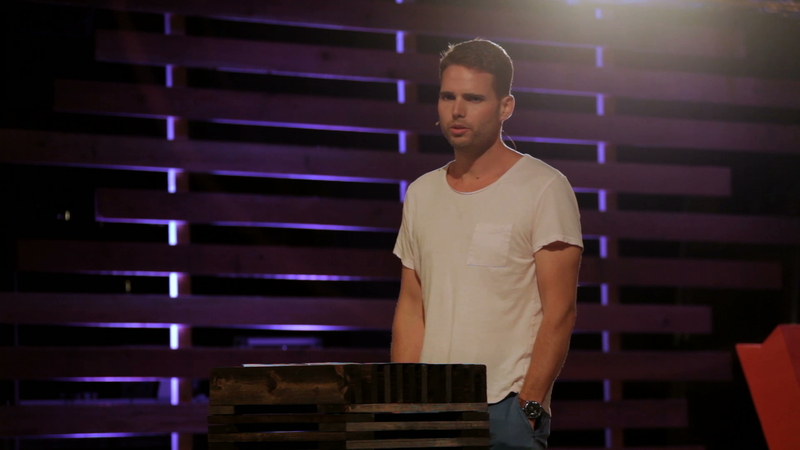 Keeping a true pure heart alive for God is one of the most important things you can do. 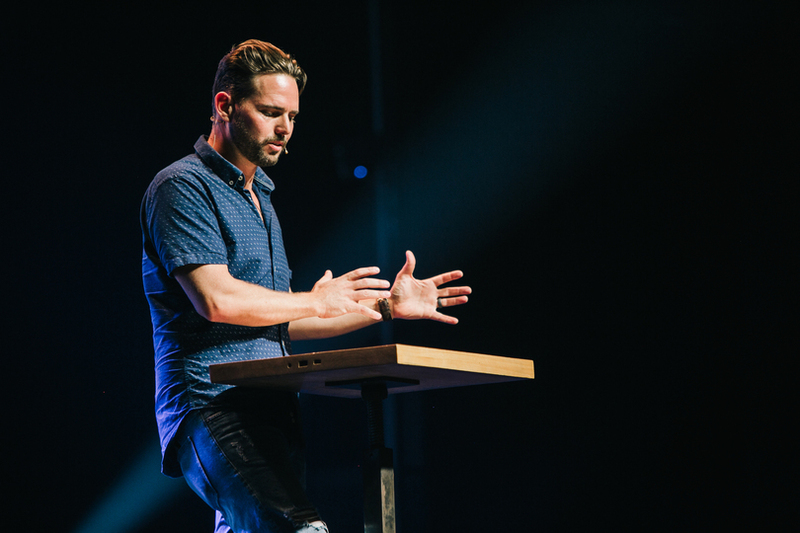 Prophetic worship is a magnifying God, and what God wants to do in a room. 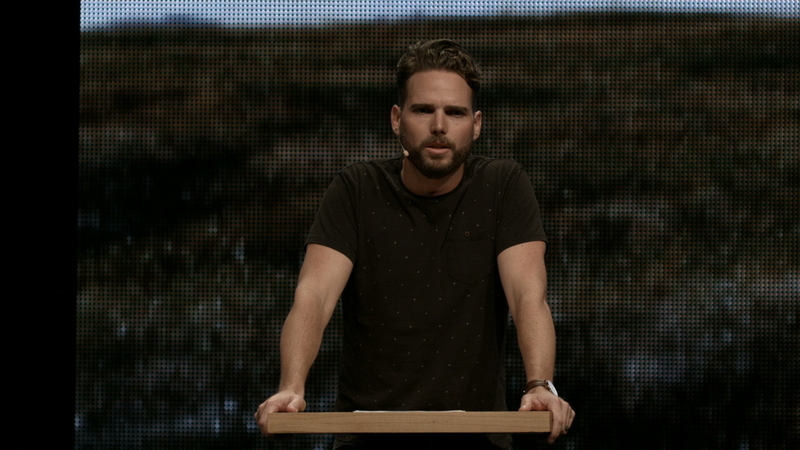 To lead others well you need to keep a tender heart. 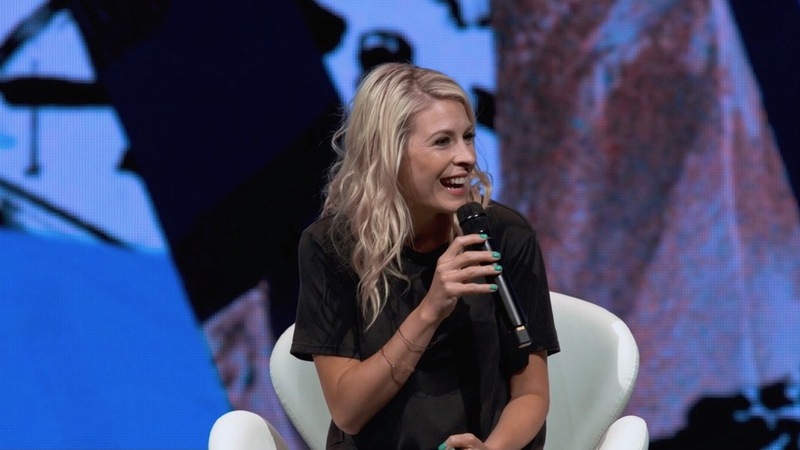 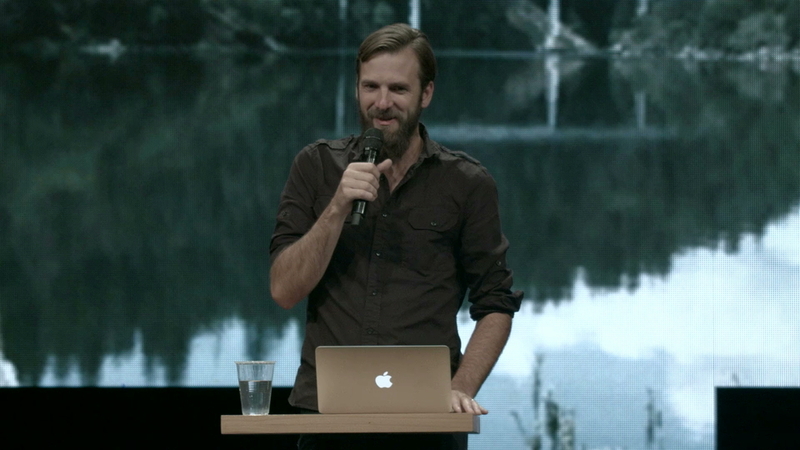 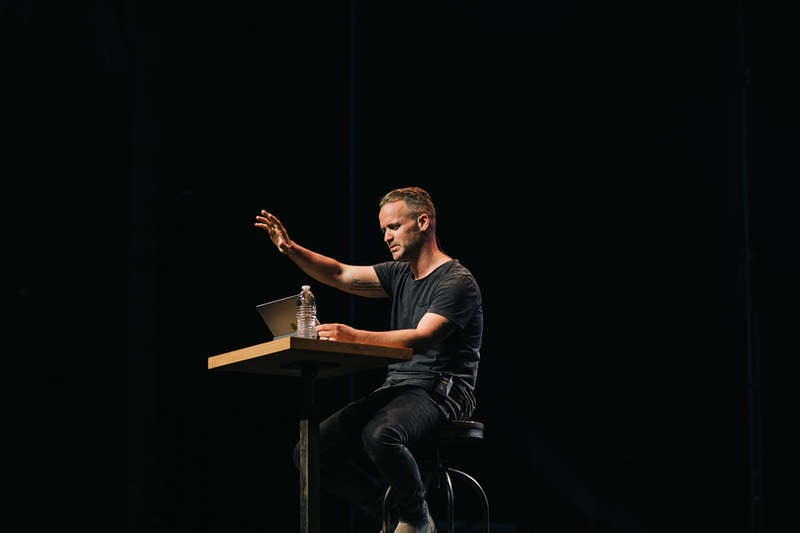 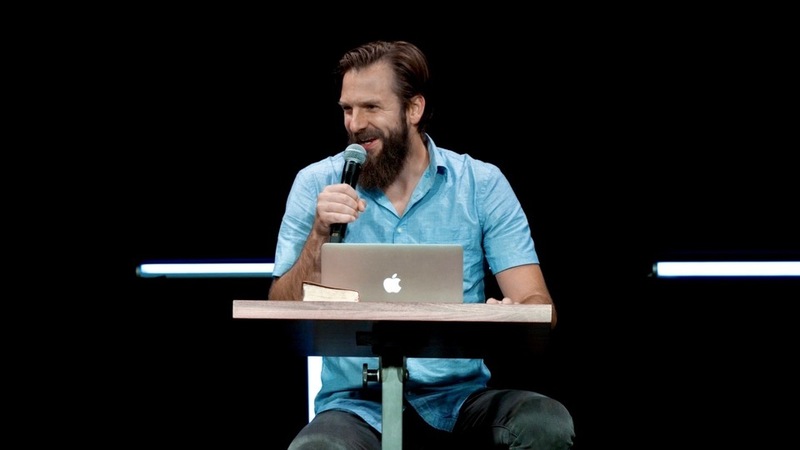 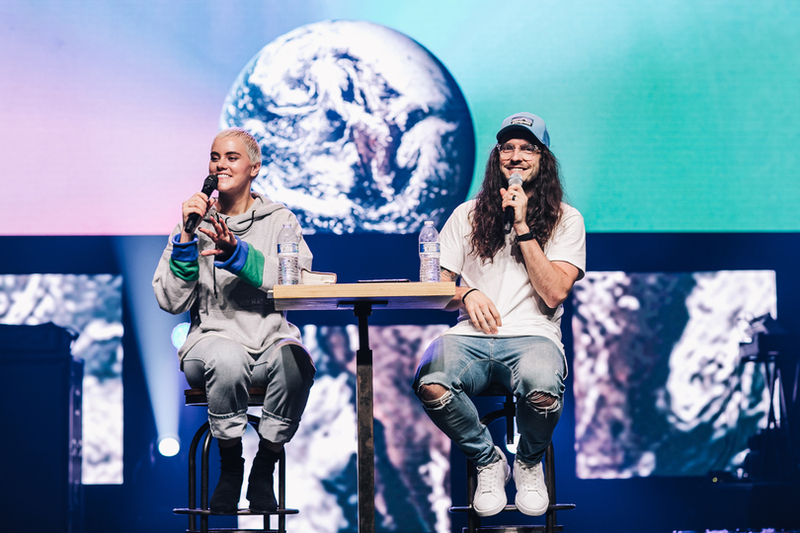 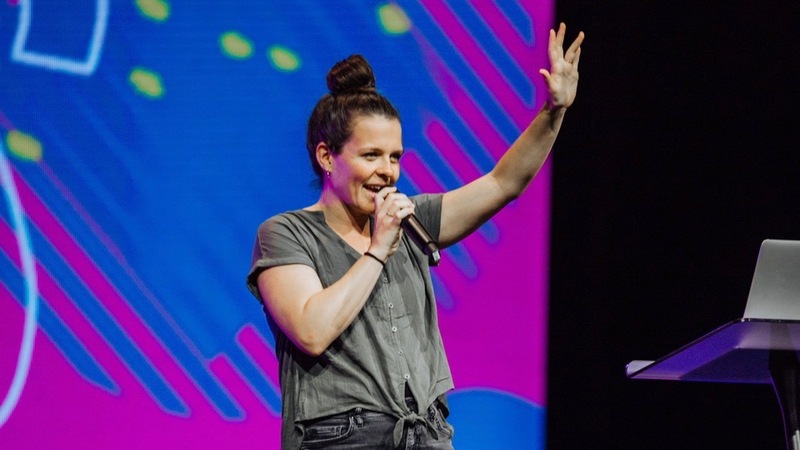 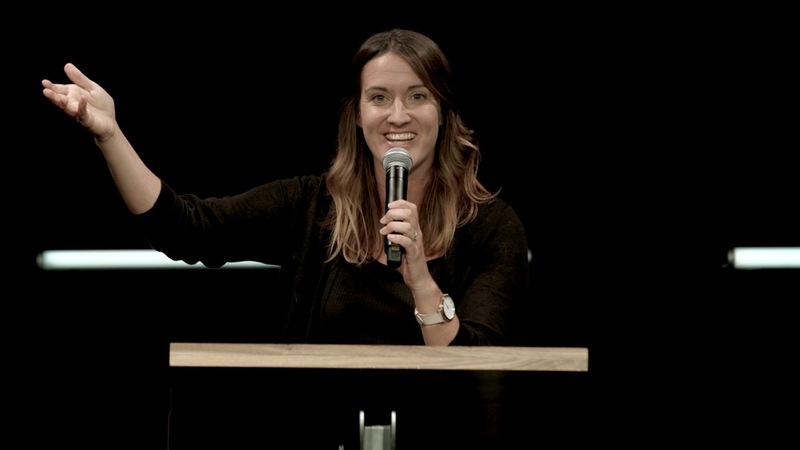 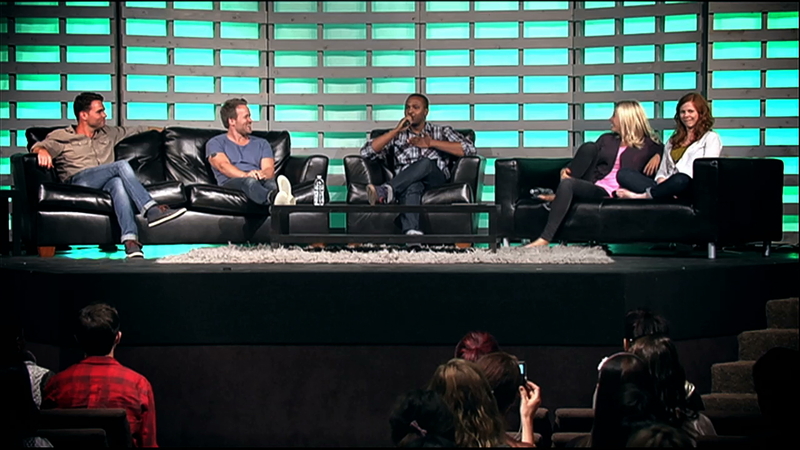 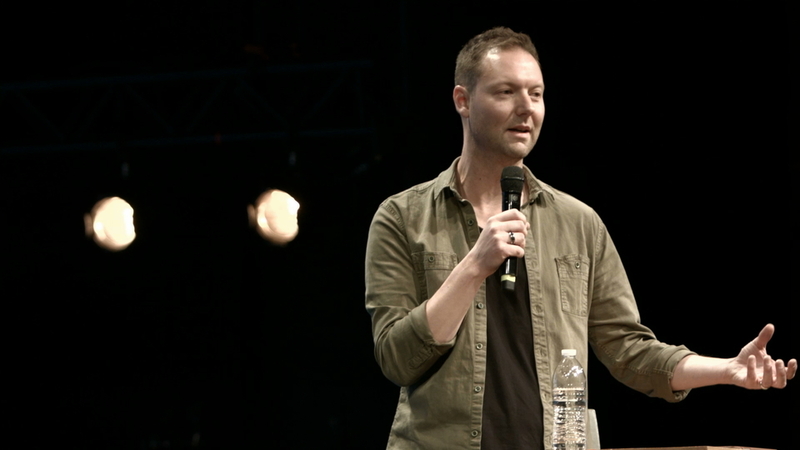 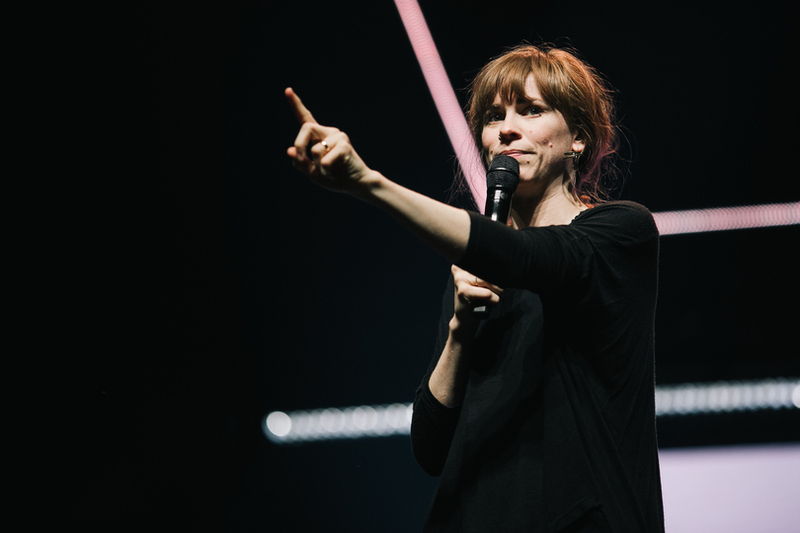 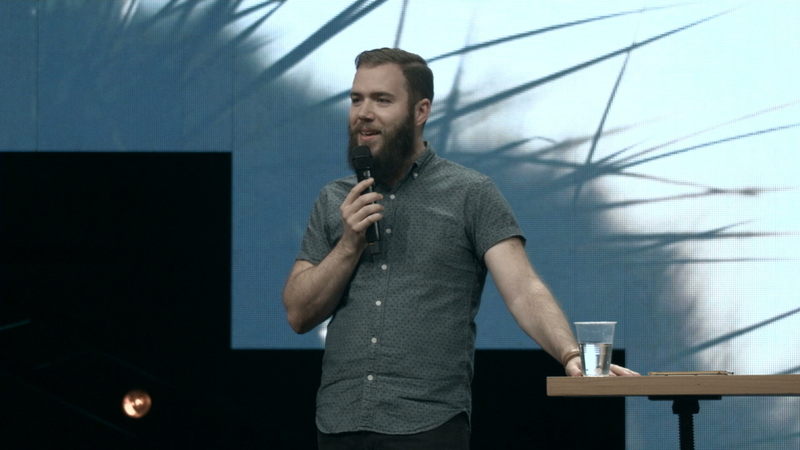 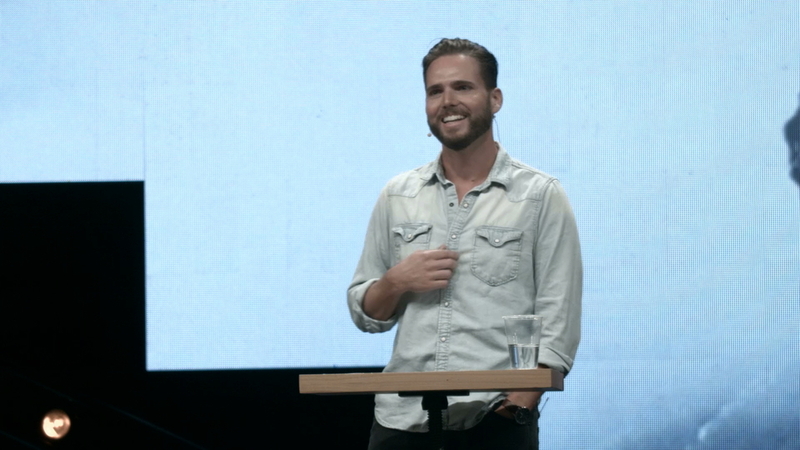 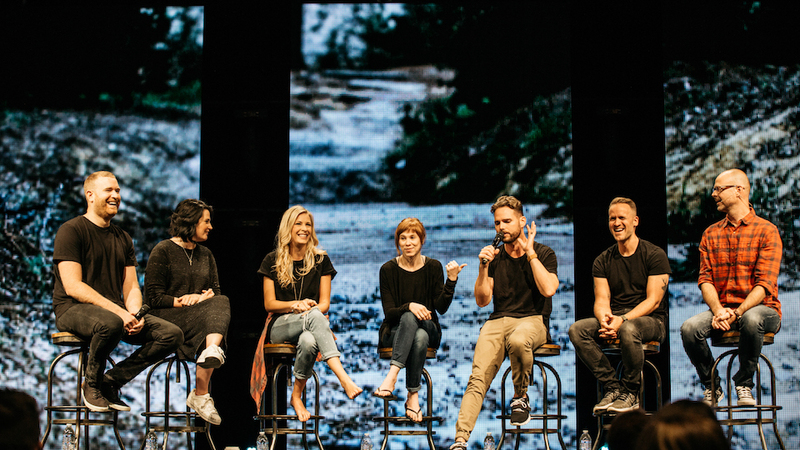 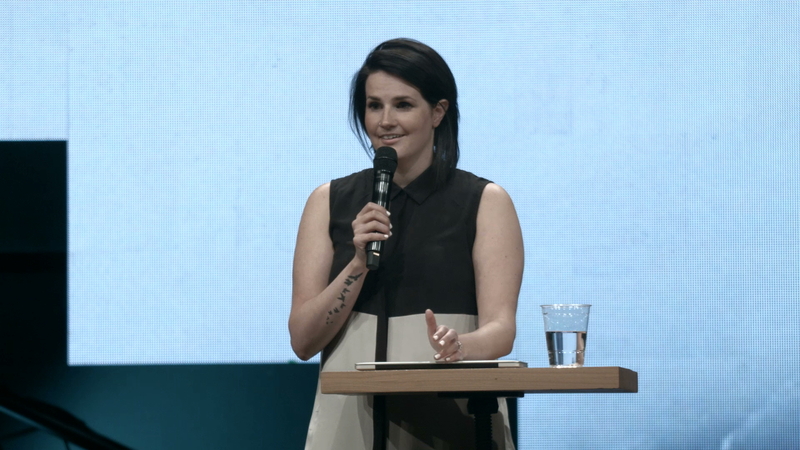 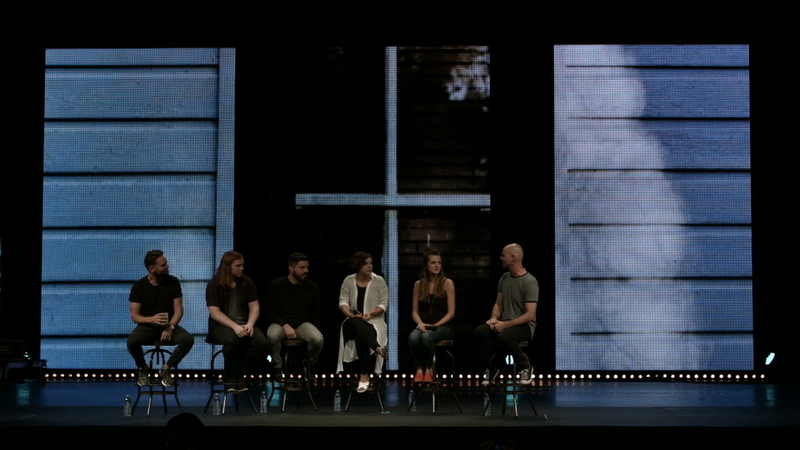 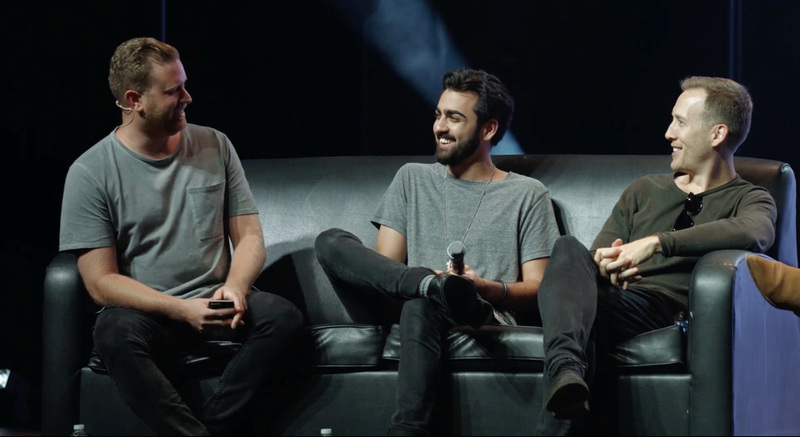 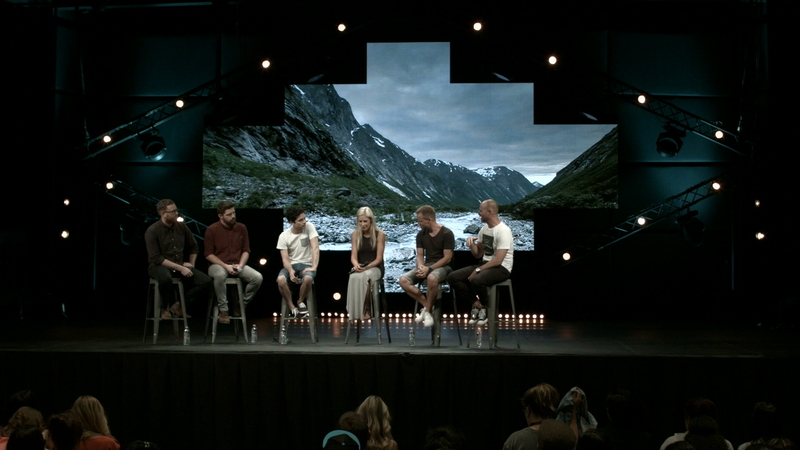 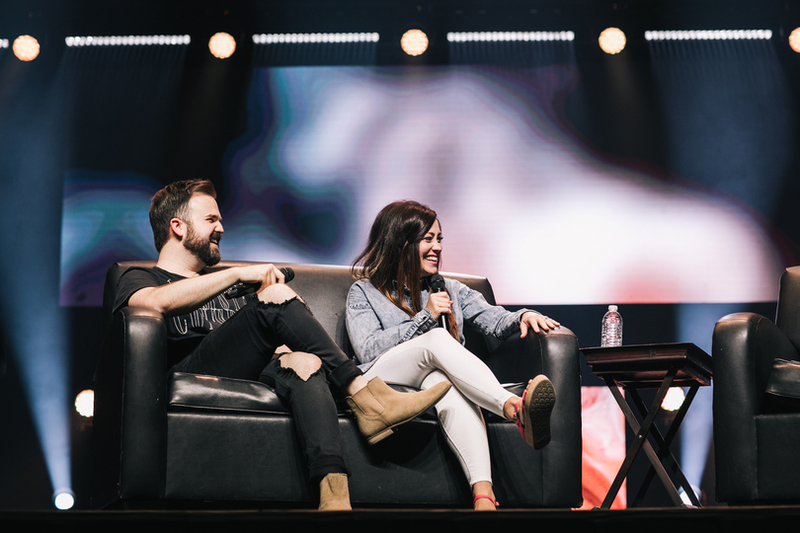 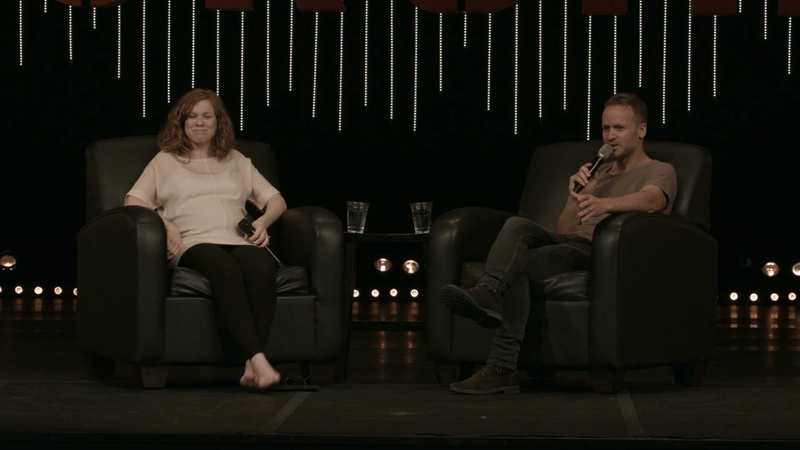 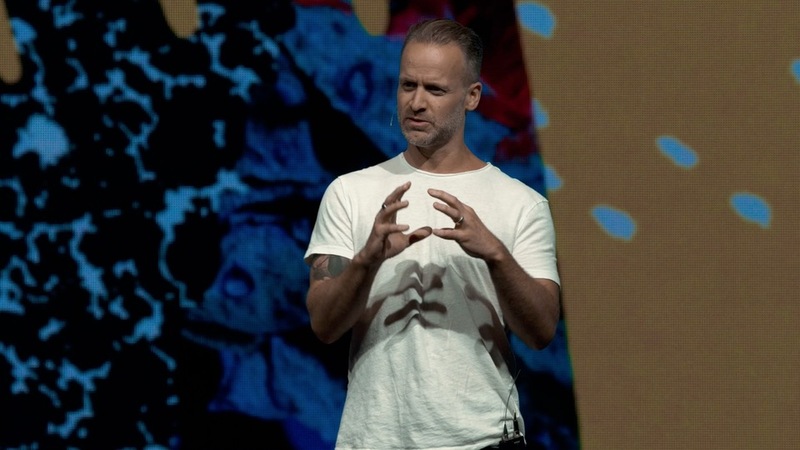 Watch this interview panel between Ben Armstrong and members of Bethel Music. 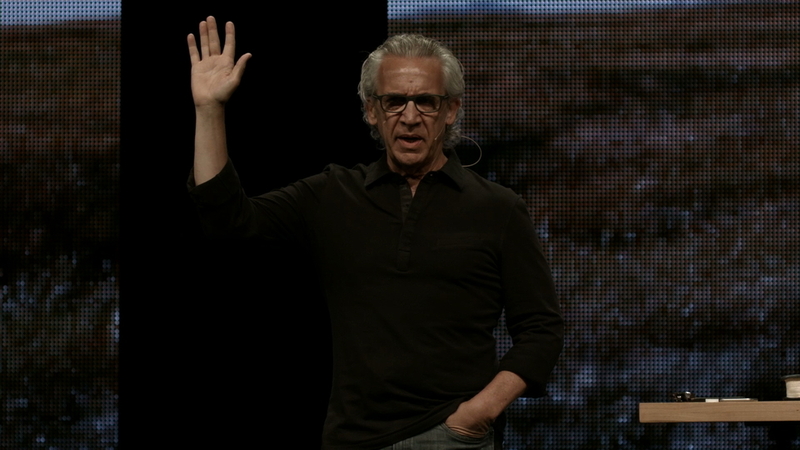 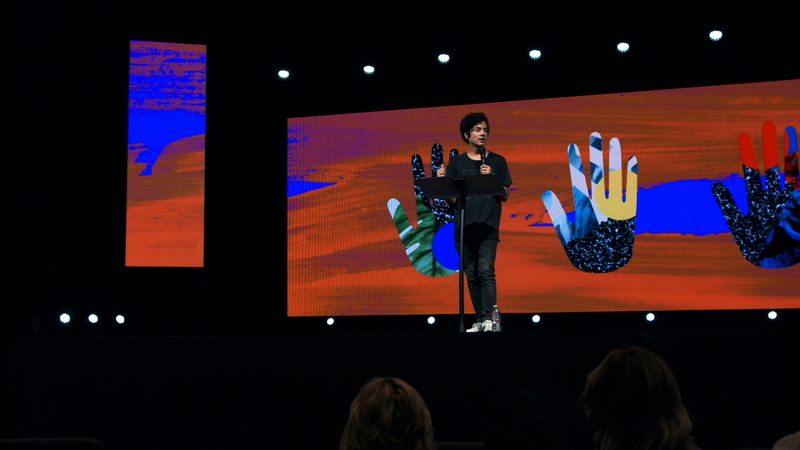 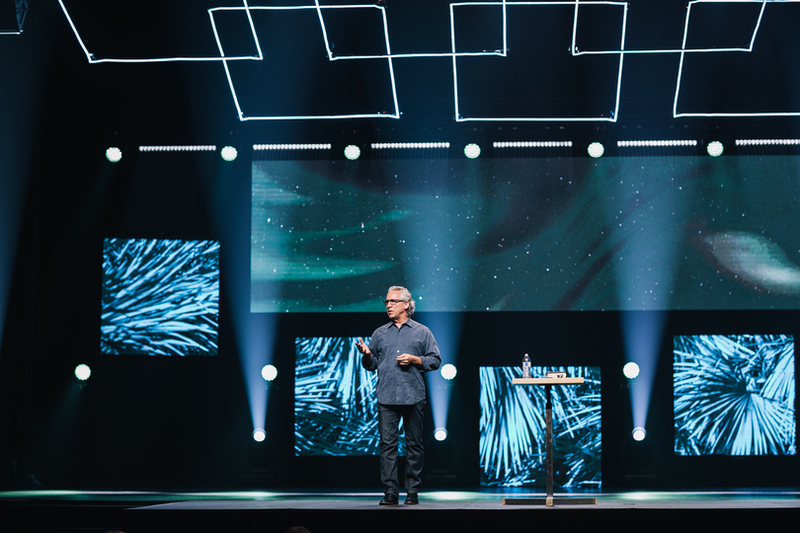 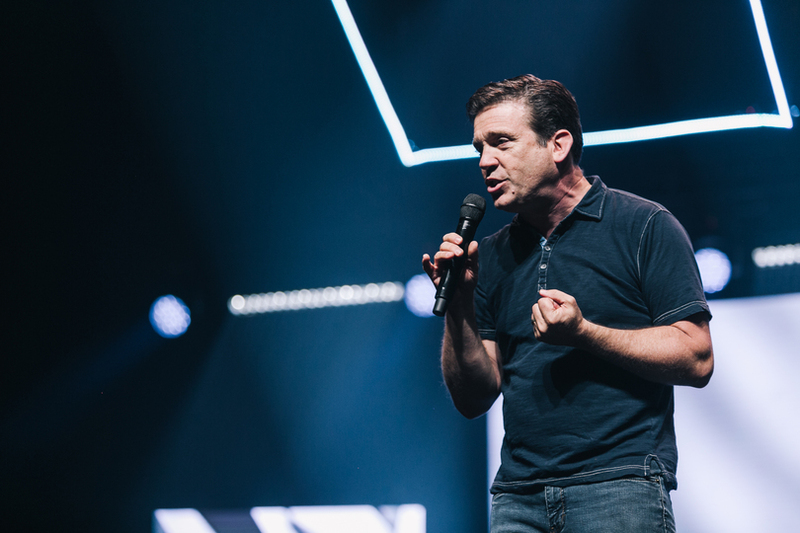 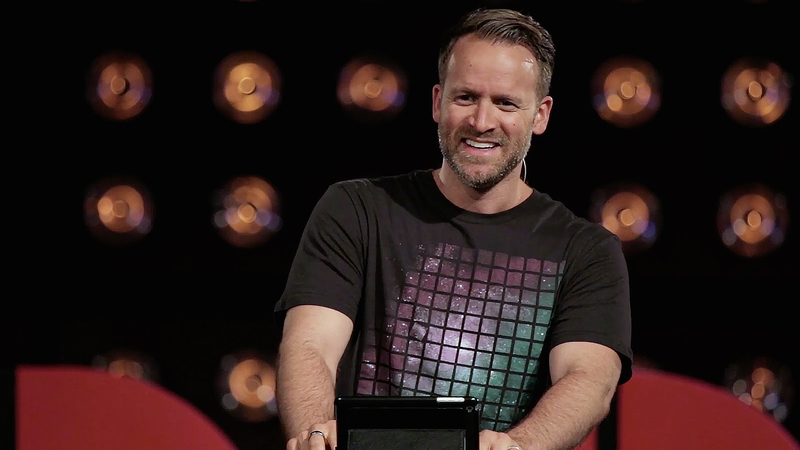 Martin shares a history of worship leading and vision for where we're headed. 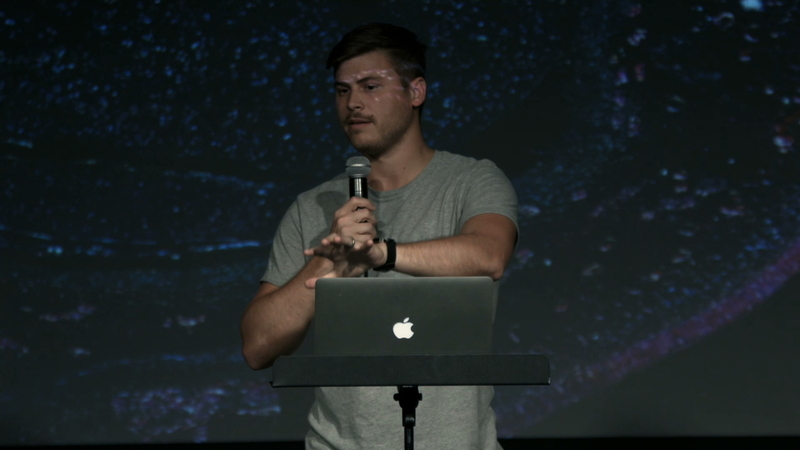 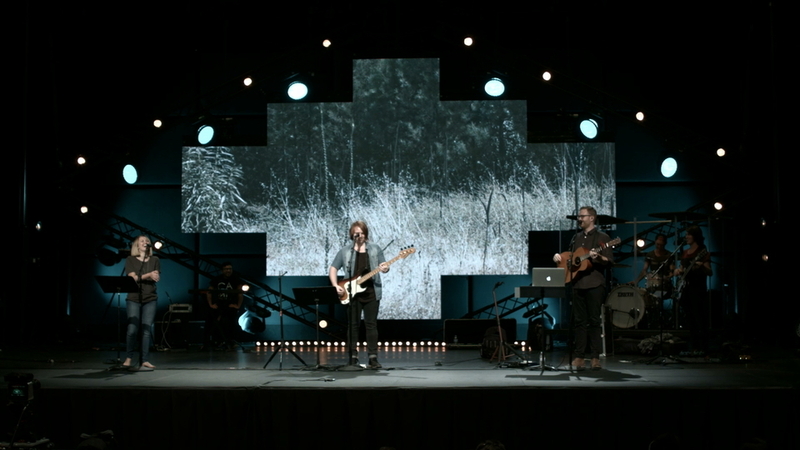 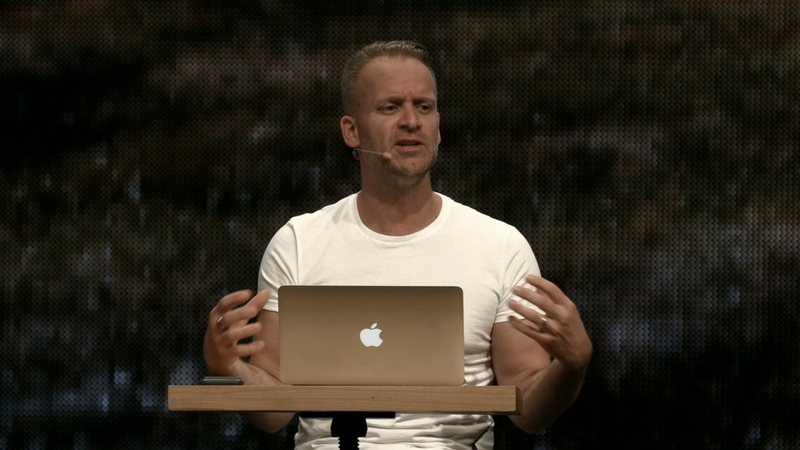 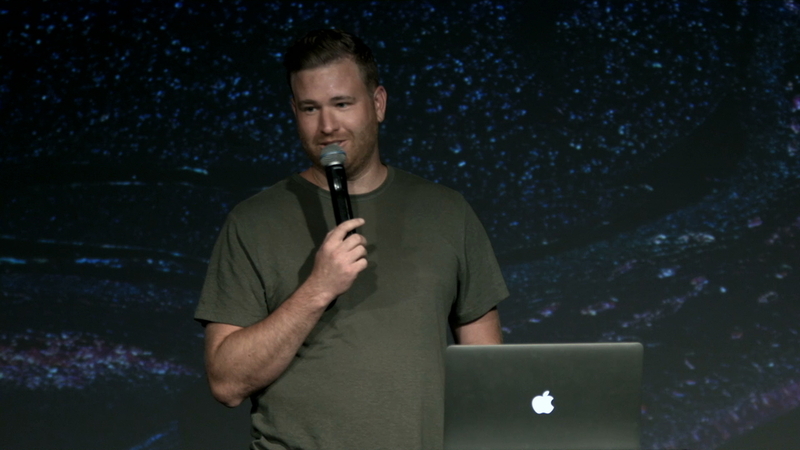 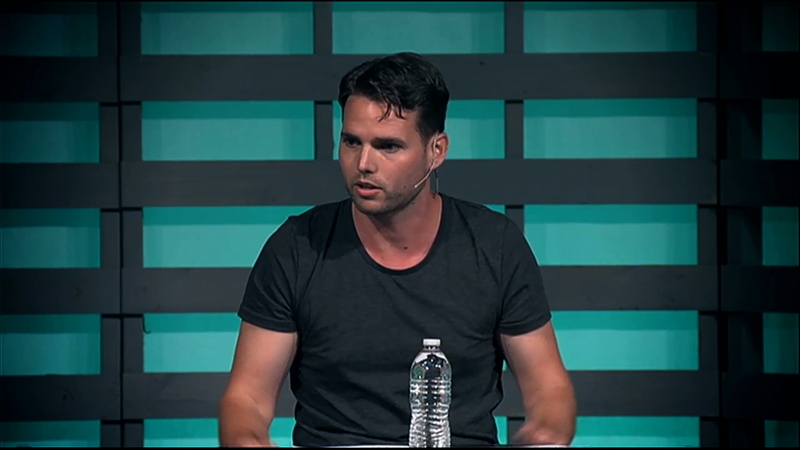 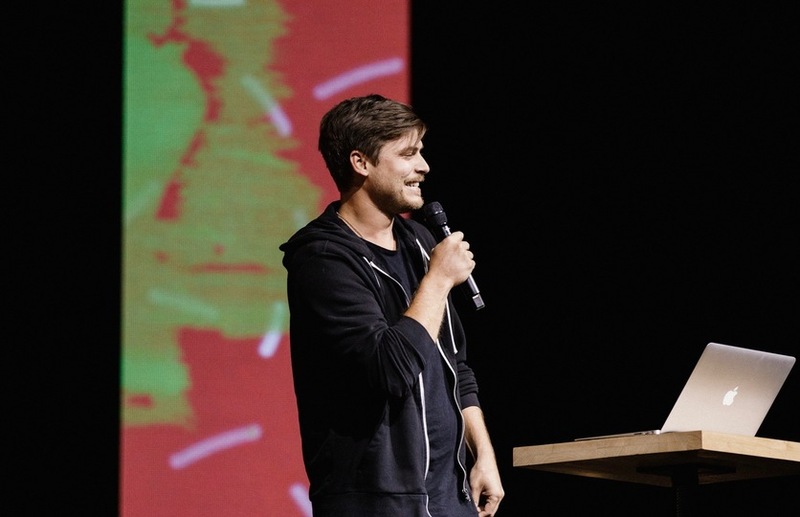 Matt shares practical tips used at Bethel to lead a band practice and worship set. 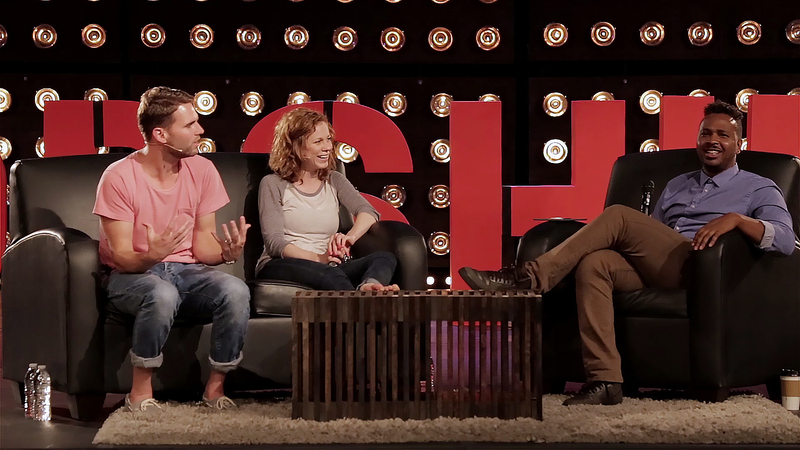 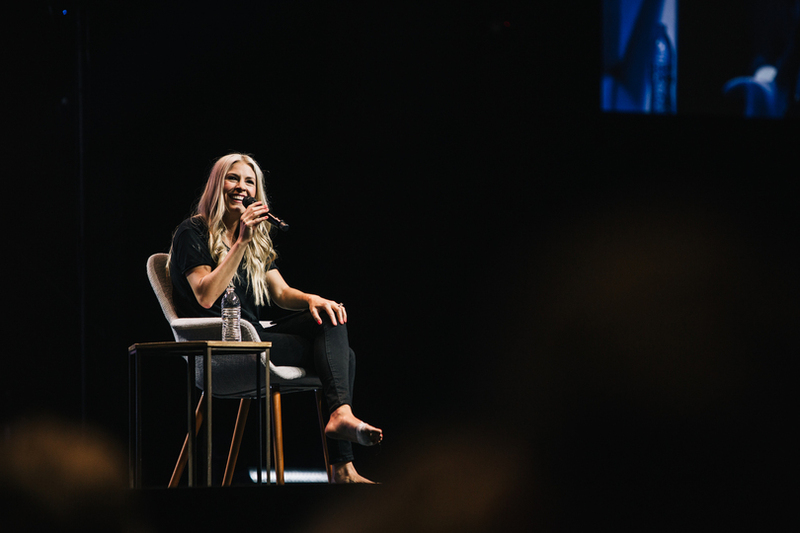 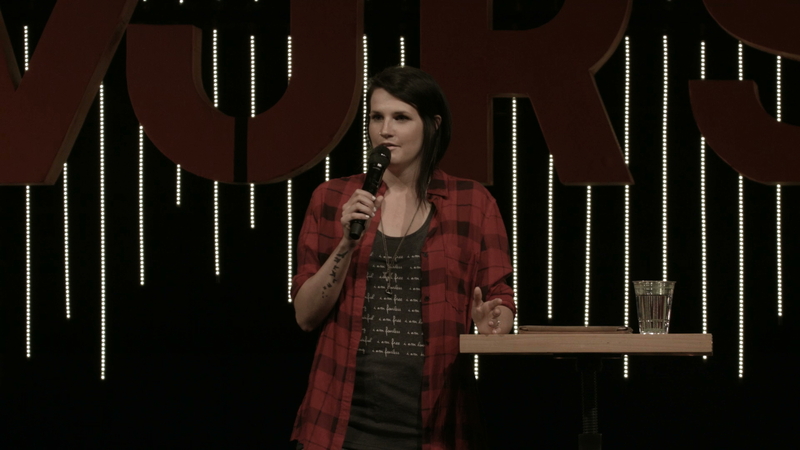 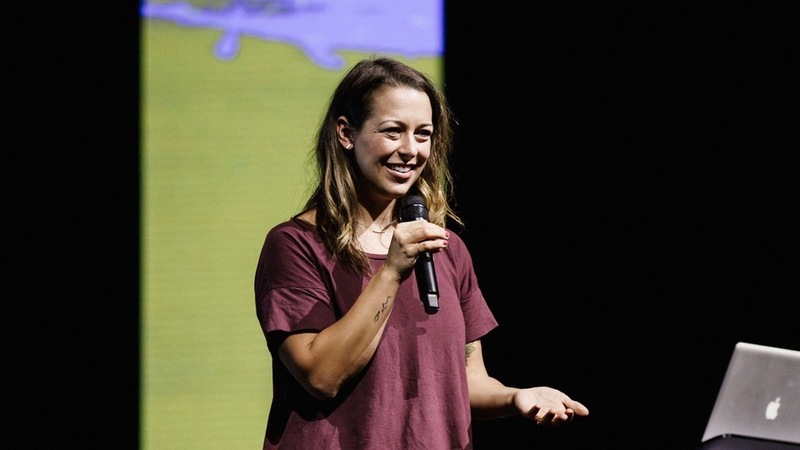 Jeremy and Steffany share how to create a great co-leading relationship on a worship team. 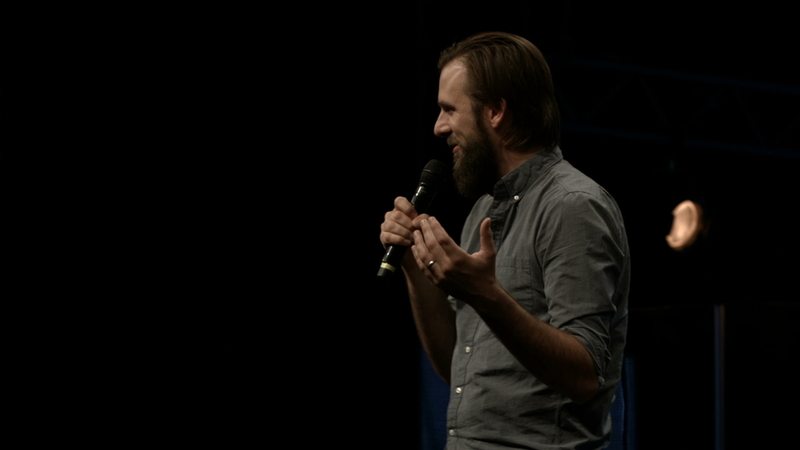 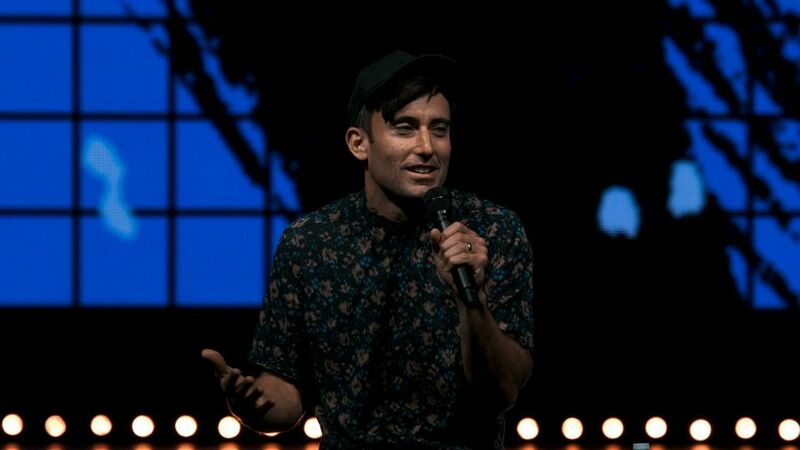 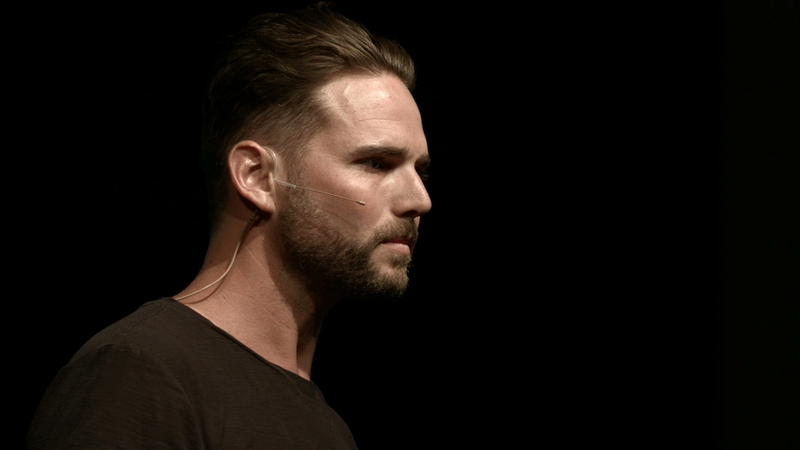 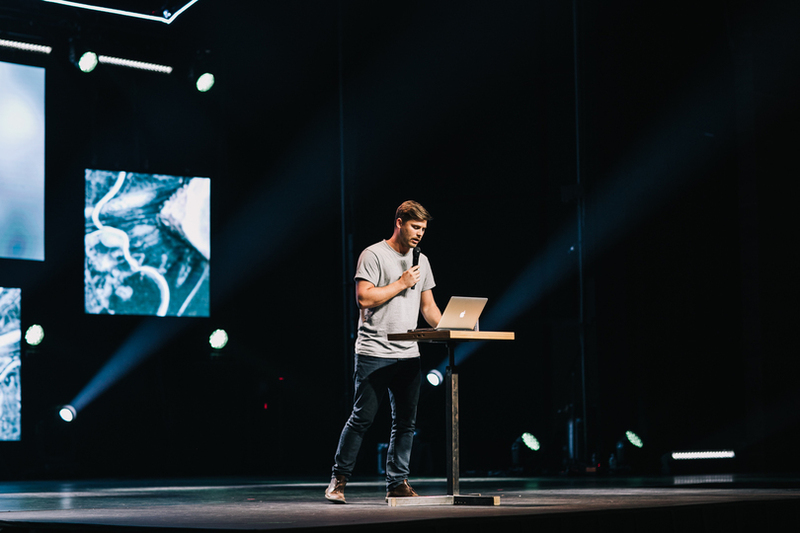 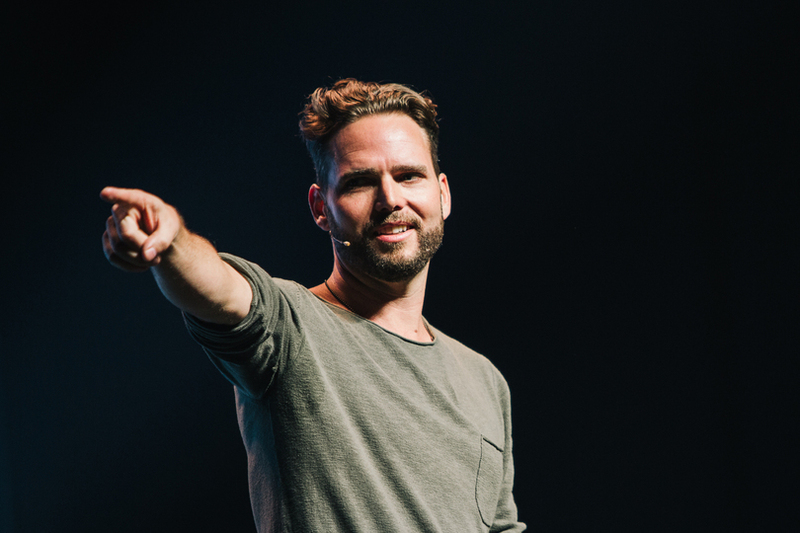 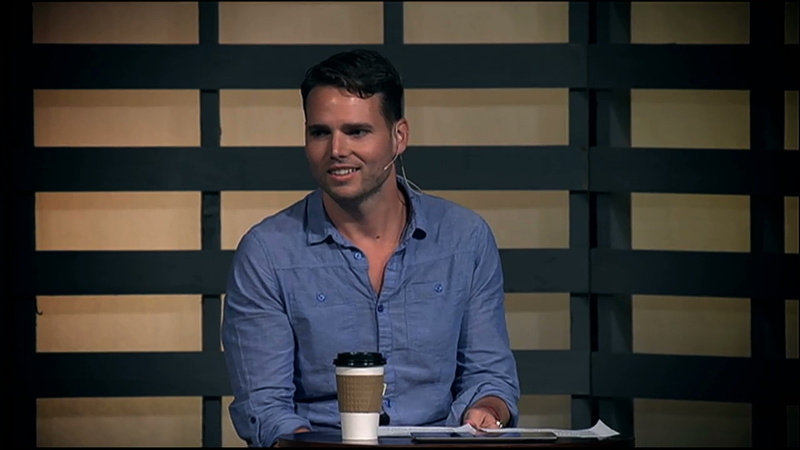 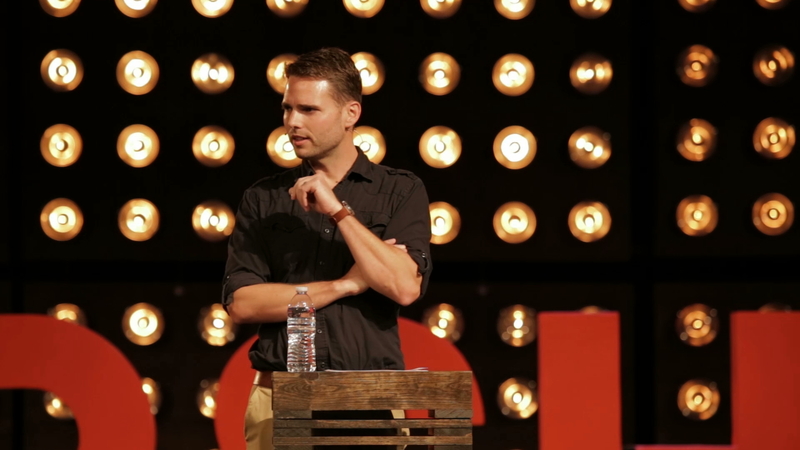 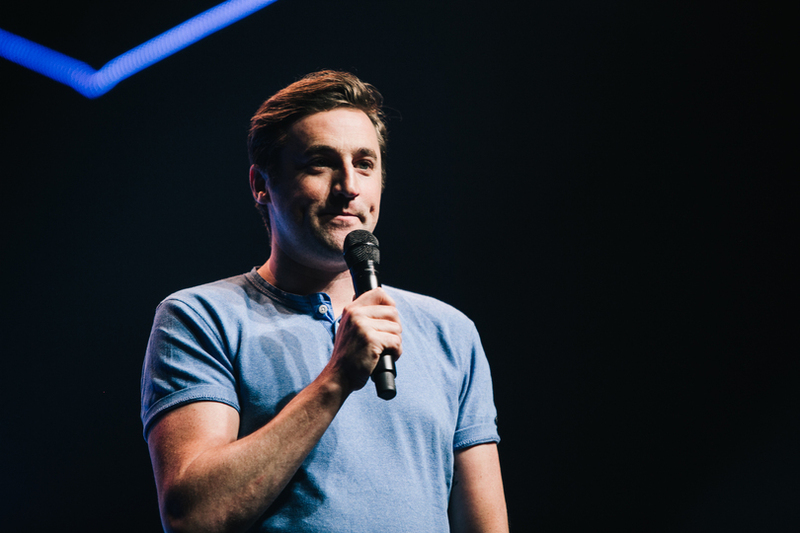 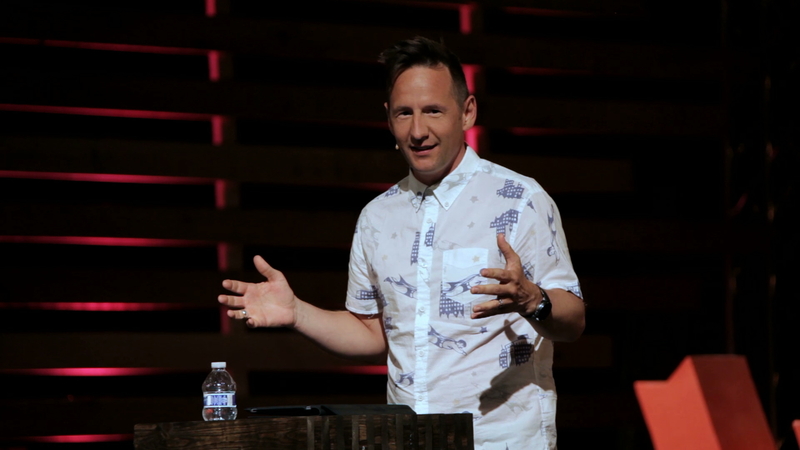 Jeremy shares about the unique call of a worship leader and about his own journey.